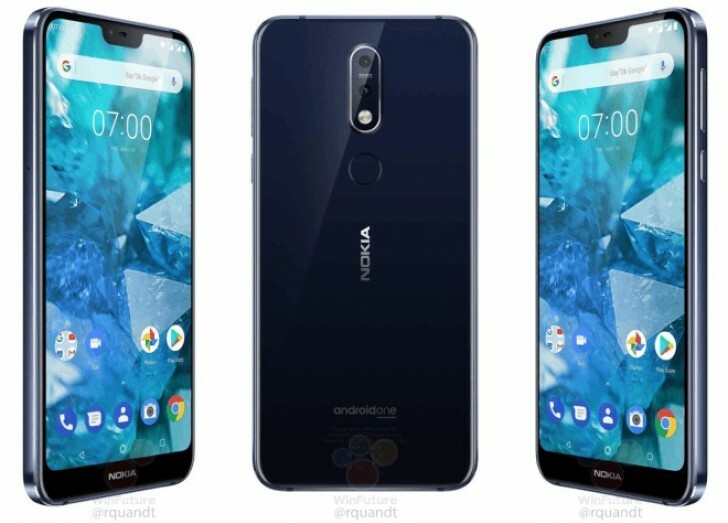 Nokia's new phone, which is supposed to be announced tomorrow or during its second event for the month on October 11, has just leaked in full. 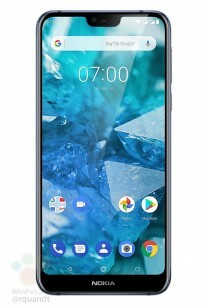 We have a strong feeling that the Nokia 7.1 is going to be in the spotlight on at least one of the two dates and ahead of the launch, some juicy details popped up including pricing, availability and key specs garnished with revealing renders. Right off the bat, we see that the Nokia 7.1 will come with a notch, which is rather disappointing as the Nokia 7.1 Plus was believed to be the one carrying the infamous screen cutout. The report also claims that the handset has passed FCC's certification process and could potentially arrive to the Canadian and US market. 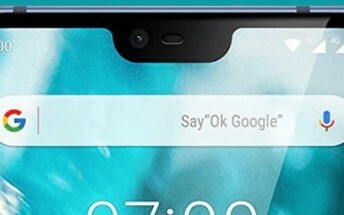 As far as hardware is concerned, the Nokia 7.1 will feature a 5.84-inch IPS LCD with trendy 19:9 aspect ratio and 1080 x 2244 resolution further confirming the existence of the notch. A Snapdragon 636 will be driving all those pixels while memory configurations are going to be 3GB/32GB and 4GB/64GB, both with microSD card support. 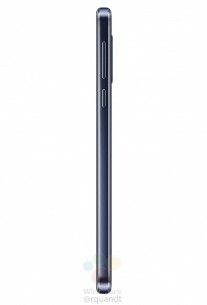 The back of the device will sport a dual camera setup with Zeiss optics - 12MP + 5MP. The report reads glass back design, aluminum side frame and a thickness under 8mm. 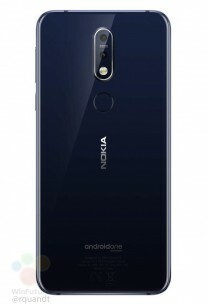 The Nokia 7.1 will allegedly be released to the European market on October 22 and will be priced at €349 for the basic configuration and €400 for the 4GB/64GB version.